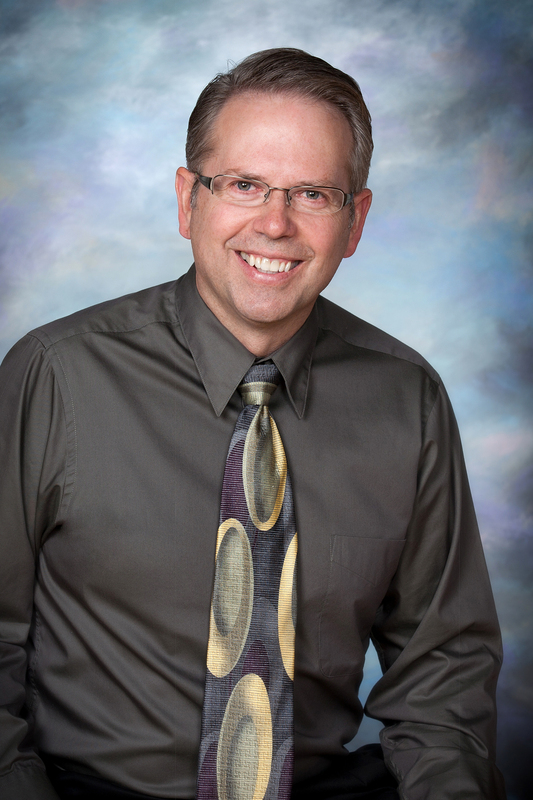 Dr. John Zehr is happy when he is challenging himself and helping others. As Cedar Valley Hospice’s new chief medical director, he is in the perfect place to do just that. “Growing up my dad always wanted me to be a doctor,” he said. And although his family farmed in the small town of Manson, he grew up with healthcare and a knack for serving in his blood. His father, mainly a farmer, also worked at Fort Dodge Hospital as an EMT and orderly, and his aunt was a nurse there as well. Add to it, a “wonderful” family doctor that made an early impression, and Zehr knew deep down he would probably pursue a career in medicine someday. One childhood memory really stands out in his mind. When it came time for Zehr to go to college, he entered as a pre-med major but struggled with the thought of being able to complete the schooling. Thus, he dabbled into different fields like computer programming and business and attended a few different colleges along the way. However, the jobs that followed lacked the “human contact” Zehr craved. When it came time to apply for med school, he wasn’t accepted right away. He worked at Iowa City Hospital as a nursing assistant for one year, while he kept applying to optometry schools. On a whim, he also applied to the University of Iowa’s pre-med program. He was accepted and became a Hawkeye. Looking back, that spark changed his life and set the stage for his aspirations as a doctor. He graduated in 1989 and completed his residency at Northeast Iowa Medical Education Foundation: Family Practice Center in Waterloo in 1992. “One of the things I enjoy about being a physician is the challenge of making the right diagnosis and coming up with a treatment plan that will adequately meet people’s health needs,” he said. For the past 25 years, he’s experienced all facets of medical industry including family medicine at the John Deere Group for 12 years and emergency room physician at Waverly Health Center for the past decade - a job that he will keep in addition to his new duties at Cedar Valley Hospice. “I’ve always had a good experience partnering with their staff as a physician,” Zehr added. For him, hospice has been a learning experience he’s welcomed over the years. Zehr started his position in May and has already found his home within the organization. Employees feel the same about him as the new addition to their Cedar Valley Hospice family. Zehr said his different experiences have made him passionate about educating the community on the important benefits of such care, and he hopes to help Cedar Valley Hospice expand its palliative care portion of its services to help more people facing serious illnesses. “I’m looking forward to supporting the team of amazing nurses, learning from one another and being able to pool our resources to better the overall care of our patients, ultimately supporting the mission,” added Zehr. Meanwhile, he and his wife, Jane, reside in rural Waverly with their son, Hugh, 19, who is a University of Northern Iowa student and daughter, Raquel, 17, a Waverly-Shell Rock senior.